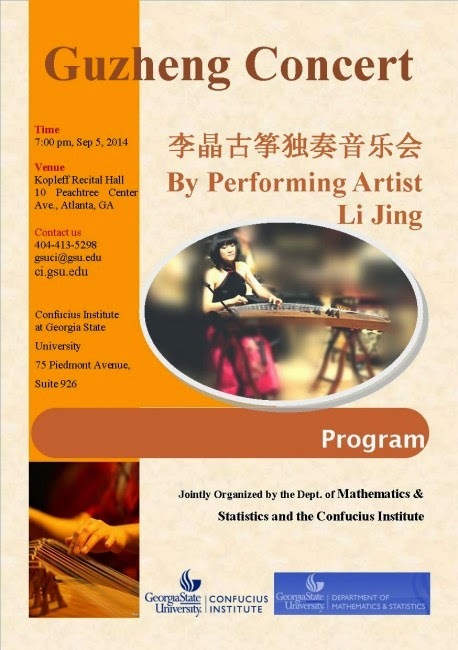 Li Jing, assistant professor of department of Music at Xiamen University Member of Chinese Musicians Association, China Nationalities Orchestra Society, Chinese Guzheng Association, Chinese Folk Instrument Grading judge and Soloist in Xiamen National Youth Orchestra. Over the years Li has participated in major performances and given solo concerts in numerous countries and regions in Asia, Europe and America and received high commendation in the international arena. Her rich experience in performance leads to her unique forms of expression and a one-of-a-kind performing style.